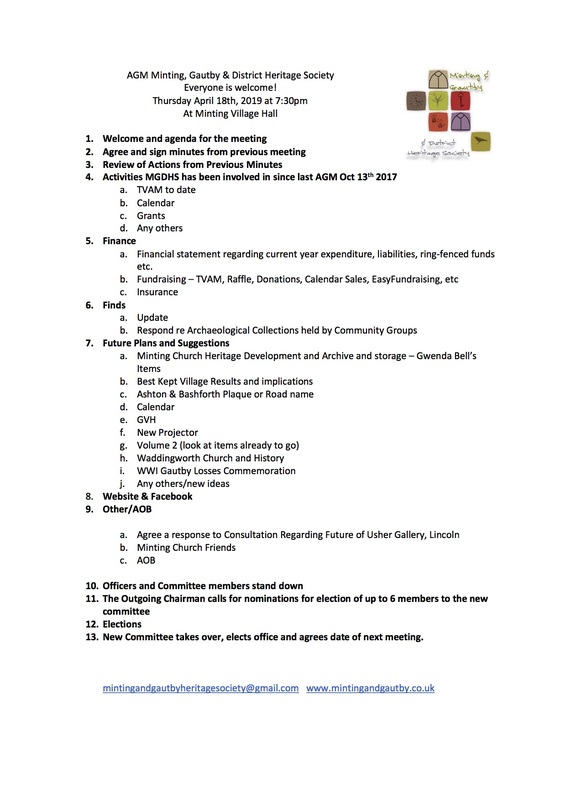 This page contains information about a proposed telecoms installation off Silver Street, Minting, near the junction with Gautby Road, to support Smart Meter Rollout and has the potential to provide additional mobile broadband coverage. 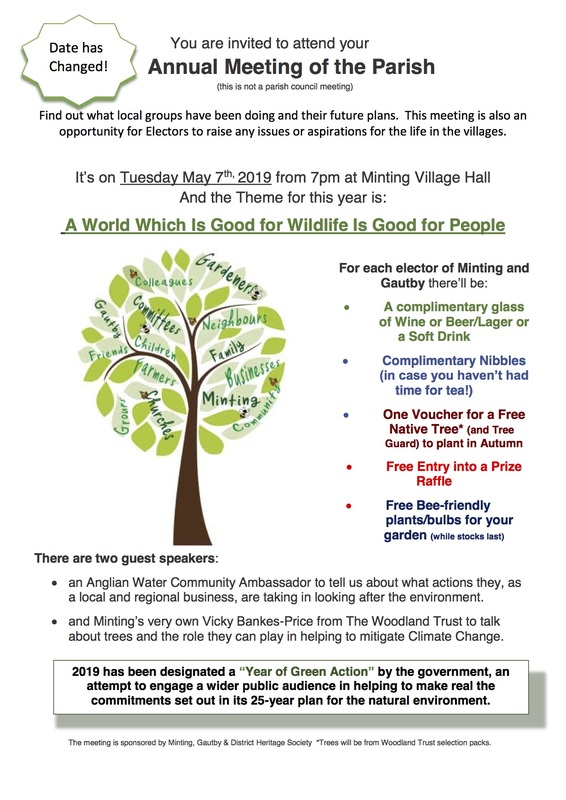 This project will be discussed at the Parish Council Meeting on Friday May 12th, 2019 at Minting Village Hall, from 7:30pm. Conjuring up the mood of 1930s Paris, fused with the energy of a campfire jam session, The Schmoozenbergs’ uplifting gypsy swing music will put a smile on your face and a bounce in your step! Paying homage to the pioneers of the genre, the great gypsy guitarist Django Reinhardt and the French violinist Stéphane Grappelli, their repertoire includes original interpretations of their timeless compositions, as well as pieces by the likes of Duke Ellington, Fats Waller and George Gershwin, and some cheeky musical surprises thrown in for good measure. 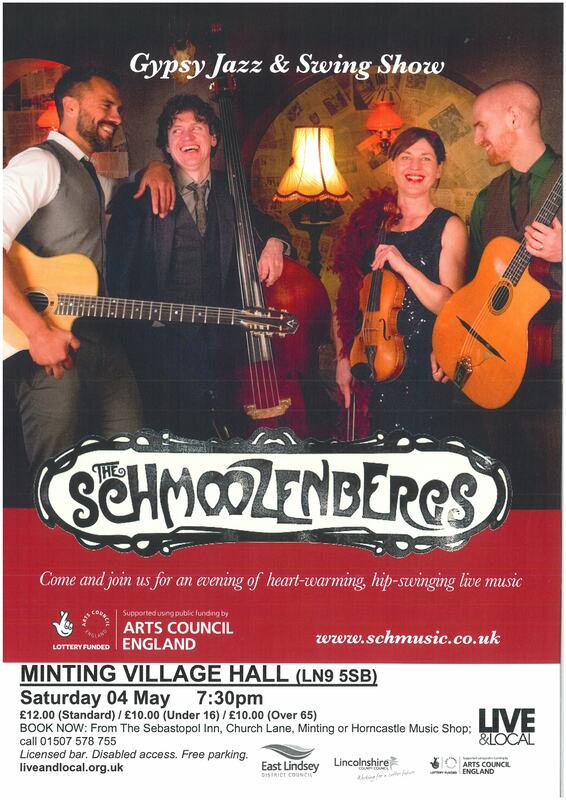 A light-hearted show, containing catchy melodies, intricate musical interplay and playful improvisation, The Schmoozenbergs are guaranteed to put a smile on your face and a bounce in your step! Tickets are already selling fast. 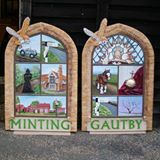 Please contact Vicki on 01507 578755 or mintinggautbyheritagesociety@gmail.com to reserve your places. Don’t forget it’s the villages’ coffee morning on Tuesday, 11th December, 10-11.30am at Minting Village Hall. Everyone welcome, cuppa and a slice of homemade cake for £1.